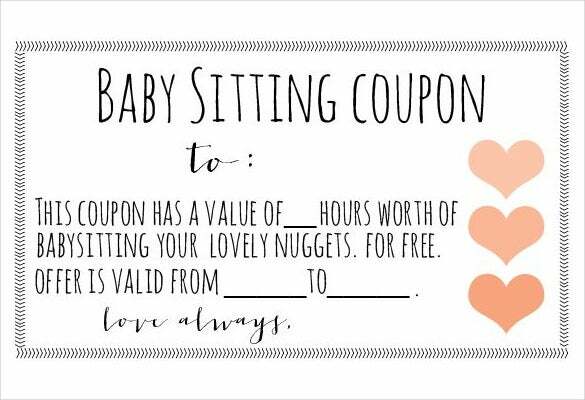 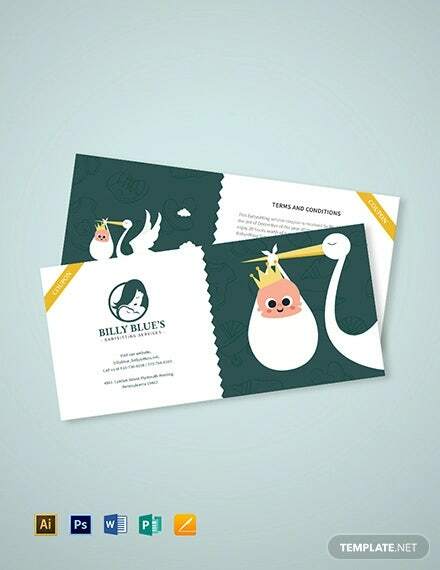 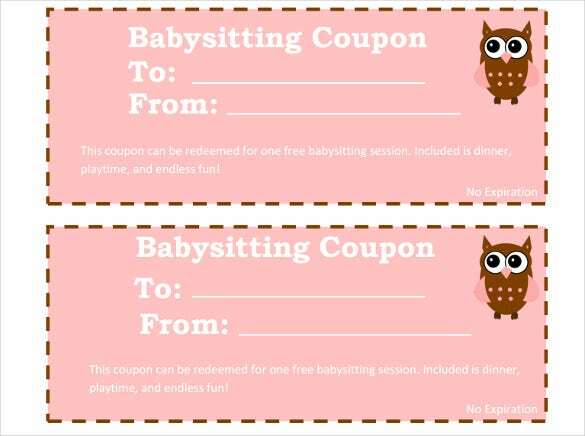 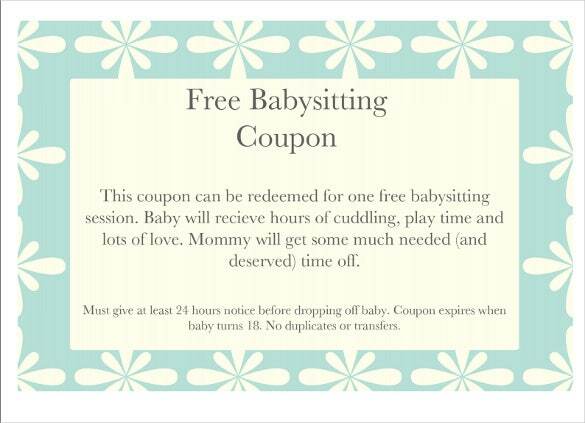 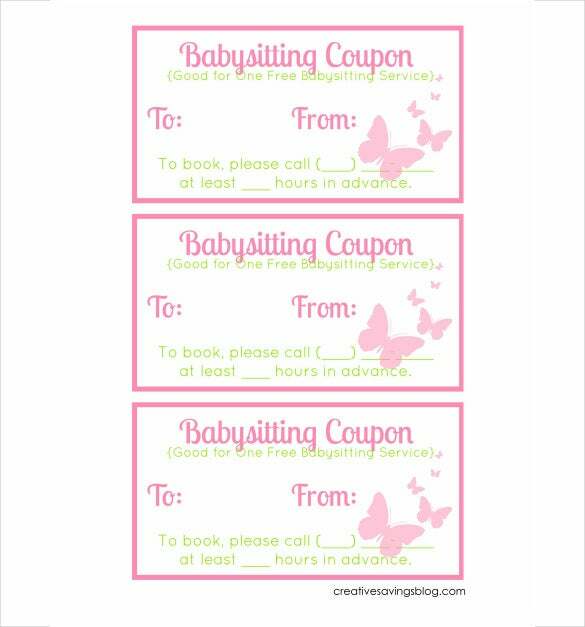 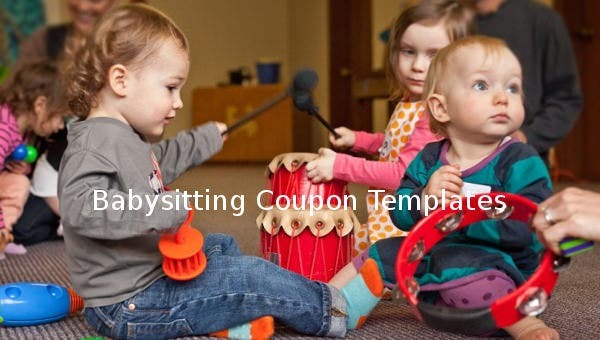 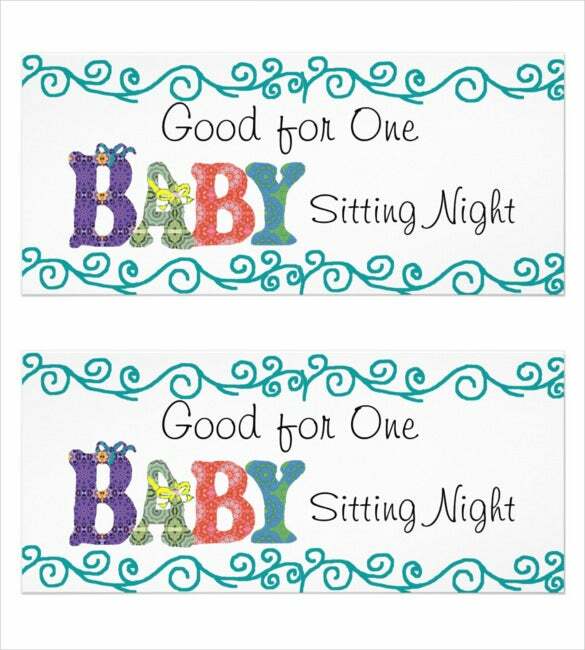 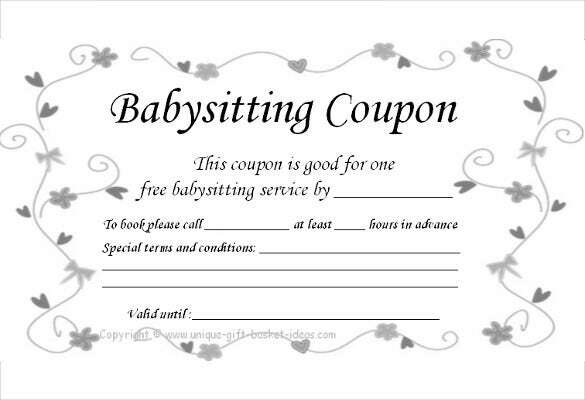 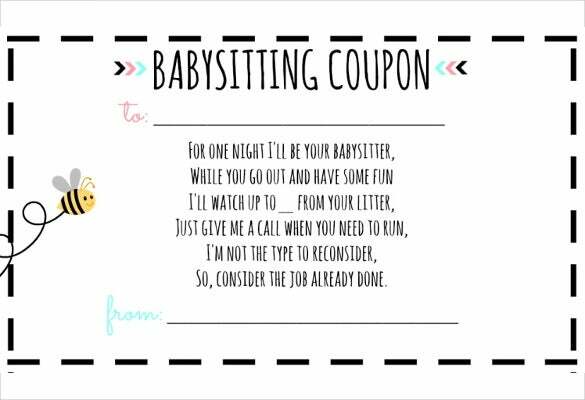 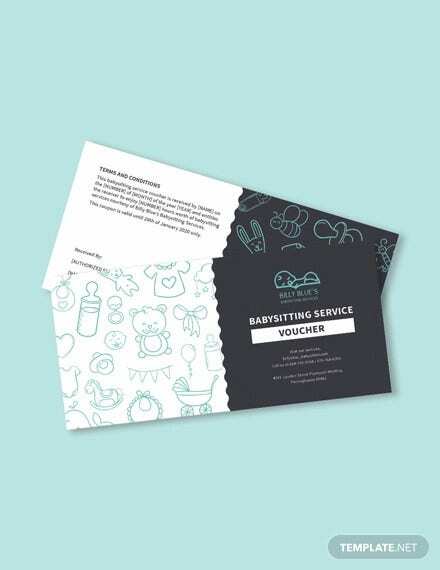 The purpose of the PDF Coupon Templates is to capture the attention of new and old customers by reminding them that your babysitting service will be providing some discount on the total cost of service. 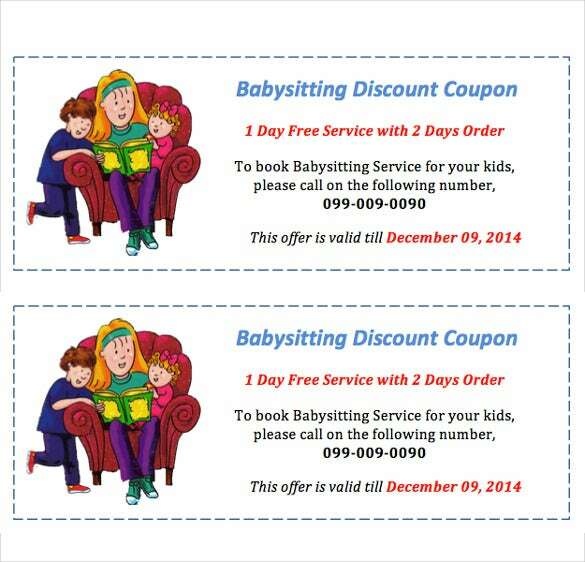 This, if anything, will expand your business and widen your customer base with time. 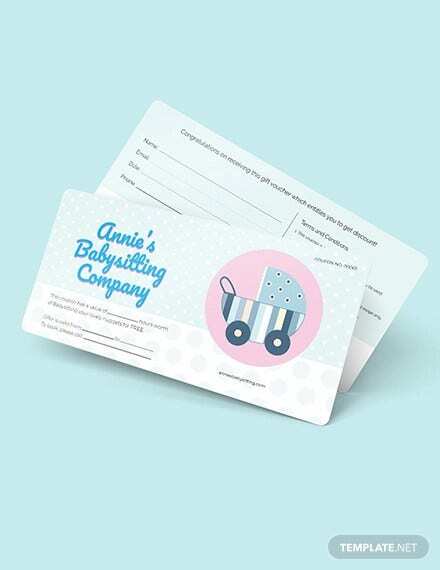 Download the template for free. 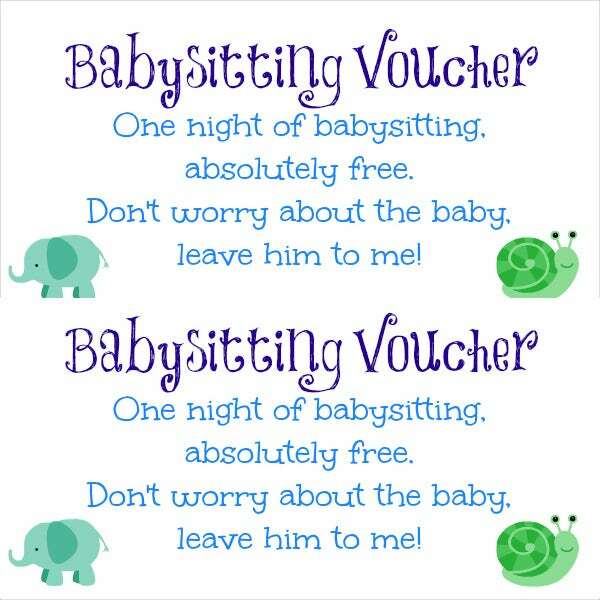 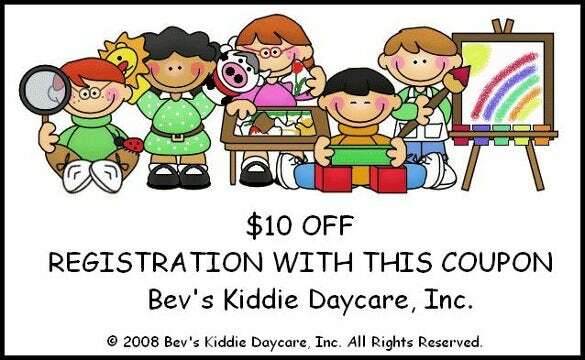 You may also see voucher designs.